Welcome! Derivi Castellanos Architects (DCA) is proud to celebrate more than 35 years of serving California statewide. Established in 1979 by Steve Castellanos and Linda Derivi, our firm’s enviable reputation is built on years of being responsive to clients’ needs, bringing an exceptional team to every project, delivering high-quality design solutions, and focusing on providing the best customer service possible. DCA has designed hundreds of projects in a variety of market sectors across the state.  Our seasoned professionals bring many years of combined experience, delivering successful architecture and project management services for education (K-12 and community colleges), healthcare, commercial, institutional, and religious facilities. We are well versed in 21st century architecture and building requirements, with LEED accredited professionals who are experts in sustainability. We offer a solid leadership team with diverse backgrounds and expertise. Steve Castellanos, Founding Partner, served as the California State Architect from 2000-2005, where he developed key relationships in the industry and a strong understanding of the state process. Managing partner, Juan G. Barroso, brings extensive design-build experience and cost management skills. Together, our unique relationships with state agencies and our network of building professionals have become a tremendous asset for our clients’ projects. 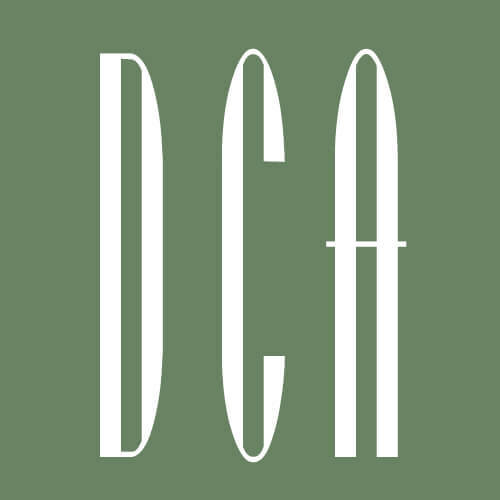 We love what we do and look forward to seeing how DCA’s services can benefit you! DCA’s mission is to be the leader in customer service, satisfaction and loyalty in the California education market. 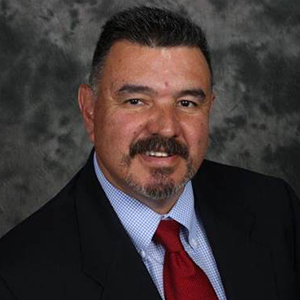 As the Founding Partner of DCA, Steve Castellanos provides senior leadership to the firm. He has more than 40 years of industry experience, is a highly-respected professional in California architecture, and is an expert on educational projects. After 40 years in practice and hundreds of successful K-12 projects to his credit, Steve was selected as State Architect, where he led the Division of State Architect (DSA) from 2000-2005. During this time, he worked to streamline the organization and improve its attention to the needs of its constituent school districts. Steve also made incredible progress in moving public construction in California towards Integrated Project Delivery and high-performing building standards. As Managing Partner for DCA, Juan Barroso brings more than 18 years of professional experience and a strong background in civil engineering, city planning and business management. He is highly skilled in the areas of cost estimating, value engineering and design management, and has worked on complex projects ranging from water/wastewater design and high-tech manufacturing facilities, to commercial offices and educational buildings. 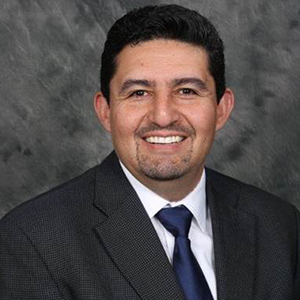 For the past 10 years, Juan has focused primarily on public K-12 education design/construction, and has been involved in more than 200 successful projects. Clients describe Juan as a talented and dedicated professional who is deeply committed to their success. Craig Scott, Principal Architect, holds a leadership role at DCA and has more than 25 years of professional experience. His attention to detail and focus on teamwork results in smooth-running projects. Craig has a robust education portfolio that includes modernization, HVAC, sitework, and new buildings. He is known as a good listener who is committed to delivering excellent customer service. On every project, Craig looks for opportunities to build good rapport with all team members. Christina Frankel, Principal Architect, has more than 25 years of professional experience and serves on the leadership team at DCA. Her attention to detail and focus on quality control result in successful projects with low change order rates. 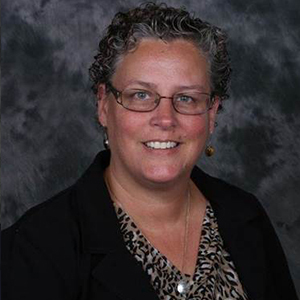 Christina has a varied portfolio that includes multi-family housing, commercial buildings and education facilities. On every project, she looks for opportunities to incorporate sustainable components without increasing project cost. As part of her sustainability advocacy, she is a columnist for The Tracy Press, writing on issues related to the environment, energy efficiency and green building design in schools. 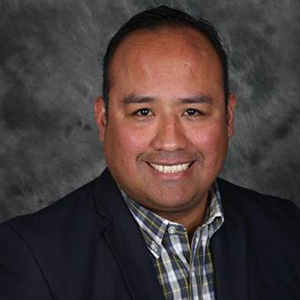 As a Principal Architect and the newest member of the DCA leadership team, Ramon Gomez brings more than 16 years of professional design experience and a diverse portfolio of education projects. His background includes working on LEED and CHPS certified facilities, as well as projects with design-build and lease-leaseback delivery methods. Ramon’s ability to understand his clients’ needs, combined with his expertise with technical issues, is instrumental in delivering solutions that are not just on time and budget, but also provide the best value to DCA’s clients. 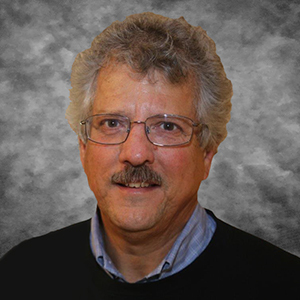 Rick Bir, Senior Project Manager, is a highly skilled construction professional, with both construction and architecture experience in all aspects of project delivery. Throughout his career, he has successfully managed the design, development and construction of a wide array of high profile building types and capital improvement projects. 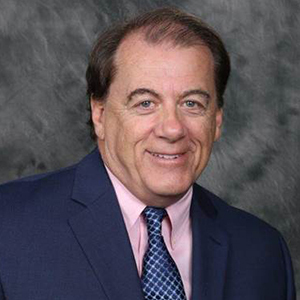 With over 30 years of design-build expertise, Rick has successfully managed the design and construction of K-12 schools, university buildings, churches, historic renovations, financial institutions, hotels, hospitals, and medical office buildings, nationwide. He consistently receives high owner loyalty by balancing the value, design, and business necessities of his clients, and collaboratively executing projects. 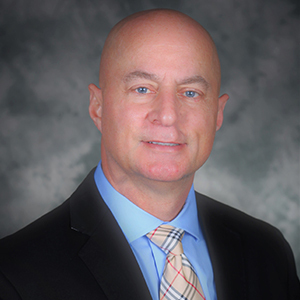 Chris Brown, Director of Operations, has 25 years’ experience in higher education as a Vice President of Administration as well as a Chief Facilities Officer, in the Community College system as well as the California State University system. His background gives him a unique combination of experience and expertise regarding finance and facilities in the educational sector. Chris oversaw many projects from planning to construction, as well as multiple master planning efforts. Chris has the background to help DCA better understand the challenges our education clients face, as well as fully understanding what they need from us as a Client. With more than 26 years of legislative advocacy experience, Sal Villasenor, Director of Business Development, has dedicated his professional life to improving California’s public education system through his work at the State Capitol, the State Department of Education, the California School Boards Association and the Association of California School Administrators. 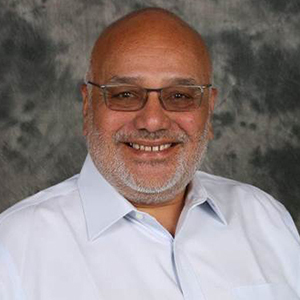 Sal also served as the Executive Director of the California Association of Latino Superintendents and Administrators. His main role at DCA is to develop, strengthen, and maintain business relationships that lead to attaining DCA’s long-term business objectives. Sal is well recognized in multiple arenas from the public and private sector for his contribution to successful community and state projects that help ensure California’s schools and their students are well served.